Tyrone legend Iggy Jones’ niece has been elected President of the Ulster Ladies Gaelic Football Association. 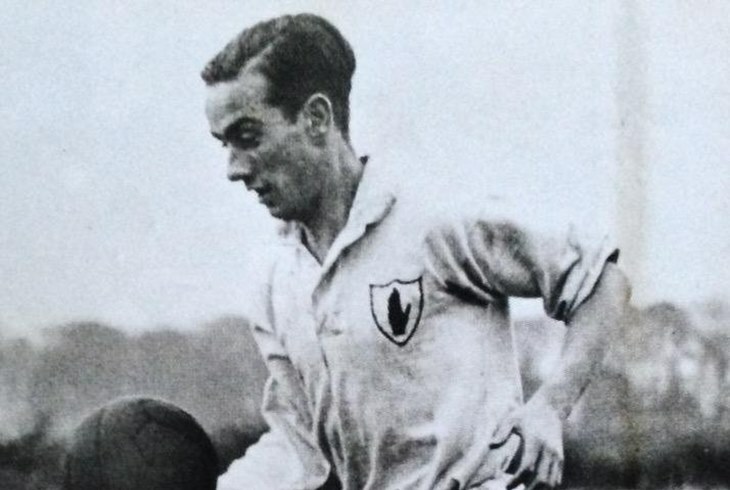 One of the true greats of Tyrone GAA, attacking talisman Jones – widely regarded as one of the best players never to win an All-Ireland - was a key member of the Red Hands’ first-ever Ulster championship winning teams of 1956 and ’57. The Dungannon man was one of the first Tyrone gaelic footballers to rise to prominence on the national stage and his niece, Eileen Jones, is following in his footsteps as an influential figure in the ladies game. A member of the Aodh Ruadh club, Eileen has been heavily involved in ladies football at local, provincial and national level for a quarter of a century as a player, referee and administrator.